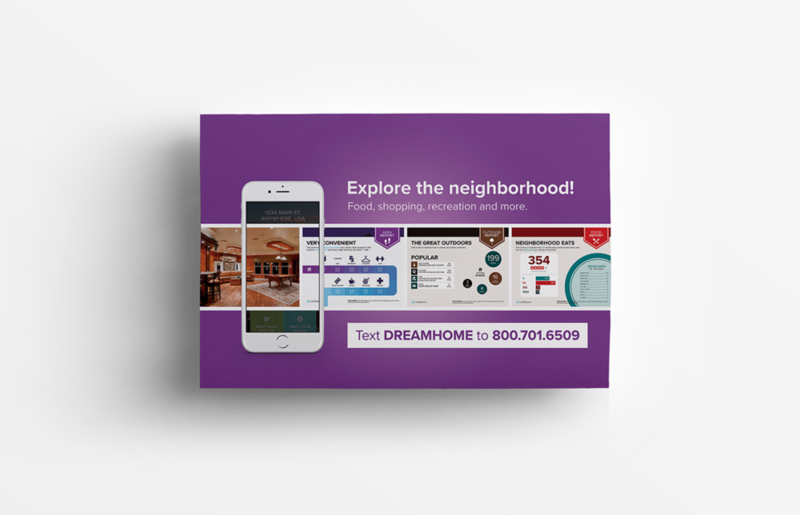 Every ListReport comes with a unique text-to-lead code connected with a specific listing. When buyers text the short code, they'll receive a link to the single property website for your listing. 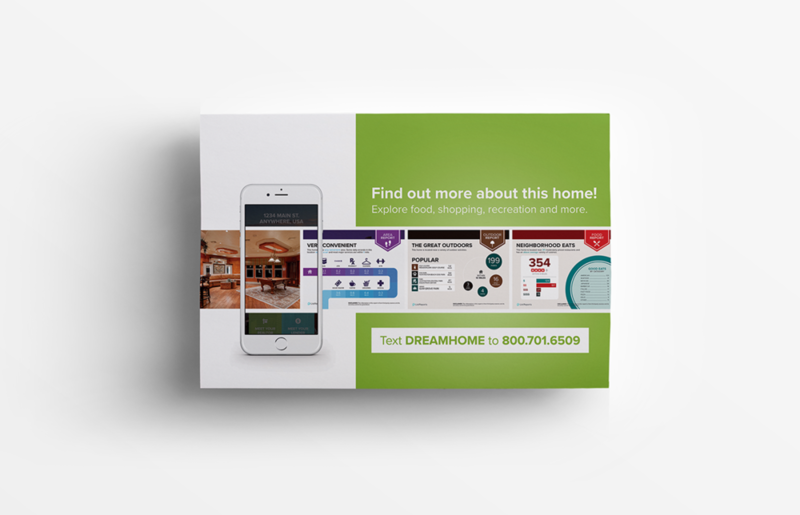 Place our go green flyers around your open house so buyers can find more information whenever they want. You capture the right contact information and your leads get listing information sent right to their phones!